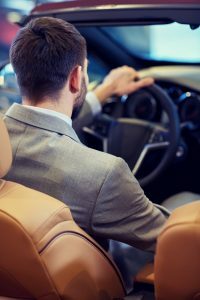 Whether you own a classic Porsche® or the newest Maybach, keeping the interior of your luxury vehicle in optimum condition will help maintain its value and appearance, which is why the luxury auto repair professionals from Kudos Import Auto Service & Performance in Saint Charles, MO, offer a host of safeguarding solutions. Their Opti-Coat® guards help keep any fabric or leather intact by providing an impenetrable layer of protection. Opti-Coat guards are a coating solution designed for both fabric and leather interiors that minimize wear and tear, reduce staining, and protect against UV rays. 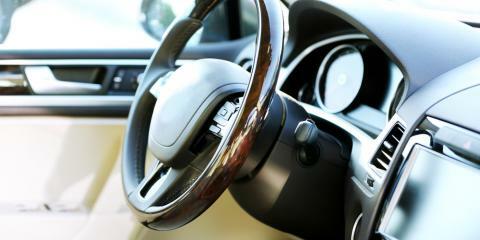 They keep your car’s interior clean while simultaneously protecting against degradation. This can be especially beneficial for those whose vehicles are frequently used or who have children passengers. How Does Opti-Coat® Guard for Fabric Work? Opti-Guard Fabric is a super-hydrophobic coating that shields interior fabrics, carpeting, and even fabric convertible tops. When liquids come into contact with fabric treated with this product, they simply roll off without staining or penetrating it. Due to the strong bond the superhydrophobic coating creates when applied, it won’t be removed during the cleaning process, meaning you can vacuum and tend to your vehicle as you normally would. What Are the Benefits of Opti-Coat® Guard for Leather & Vinyl? Since leather and fabric are very different materials, Opti-Coat Guard for Leather & Vinyl works a bit differently: It utilizes a hydrophobic coating along with UV absorption technology to guard against cracking, fading, aging, and discoloration. The substance penetrates the surface to forge a permanent bond. If you want to ensure your vehicle remains spotless inside and out, contact the luxury auto repair professionals from Kudos Import Auto Services & Performance today at (636) 448-7145. They specialize in paintless dent repair and import car maintenance solutions. For more information about their services, visit them online.